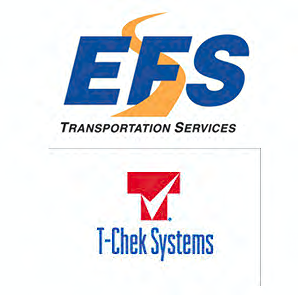 From passenger vehicles to big rigs, we can haul you out of any situation. Our fast, efficient and considerate emergency service keeps you rolling. With a full inventory of new and salvaged parts, we’ve got you covered. We wash trucks the old fashioned way – hand-powered by elbow grease. 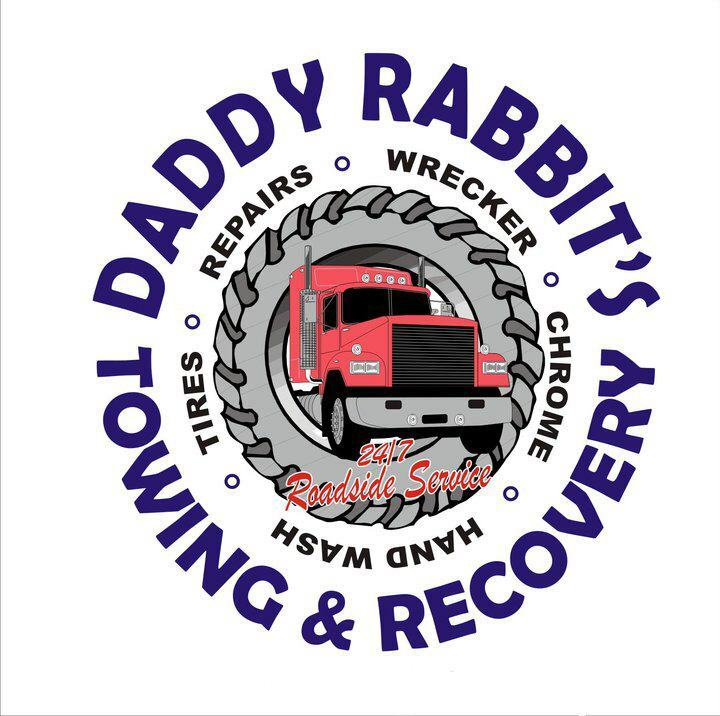 Daddy Rabbit’s provides a full range of 24/7 towing and wrecker services, as well as roadside assistance. Regardless of when you need us or where you need us in Northeast Arkansas, Southeast Missouri or West Tennessee, we’ll come to you. 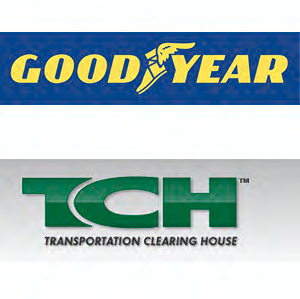 Area repair shops rely on us to provide towing services for vehicles they are repairing. 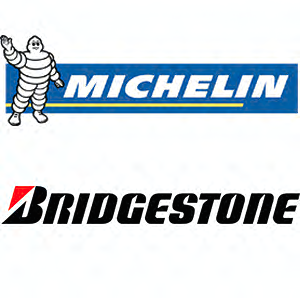 Our company has four main divisions. 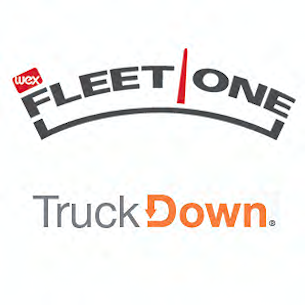 These divisions consist of our light, medium and heavy-duty towing and recovery, emergency roadside tire and repair services, parts, and truck wash/washout. 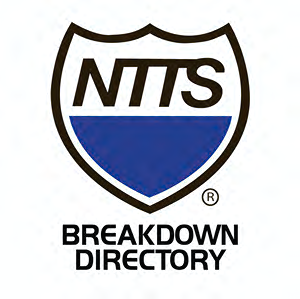 – 15 years of industry experience. – Members of the Better Business Bureau, Professional Towing and Recovery Association of Arkansas and North American Towing Academy. 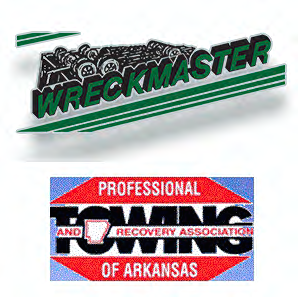 – Licensed and accredited by Arkansas Towing and Recovery Board.